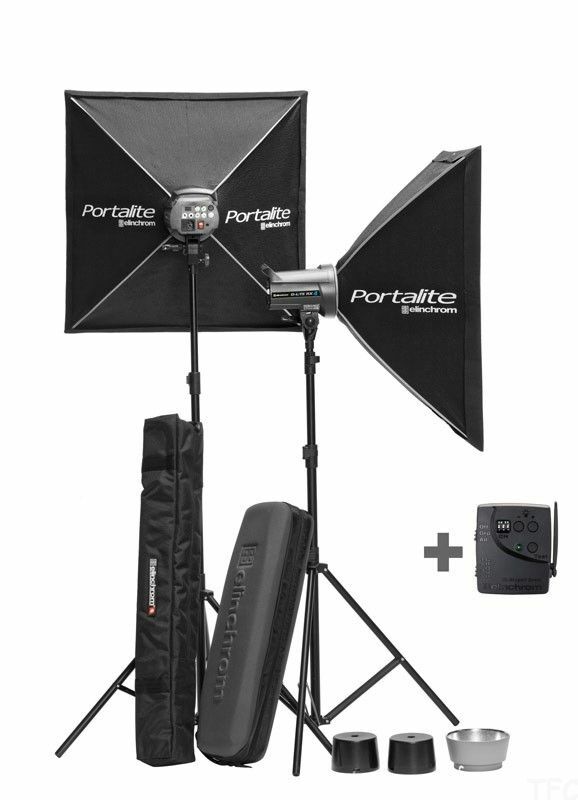 The D-Lite RX kits enable instant use for Studio photography. With only two bags, the complete studio is very portable and can be easily stored until next used. The 2/2 and the 4/4 kits come with two 66x66 cm and can be used with the optional deflector set to modify the nature of the light. Take full control of your units settings with the EL-Skyport App for IPod Touch/Ipad/Iphone via the optional WiFi module.